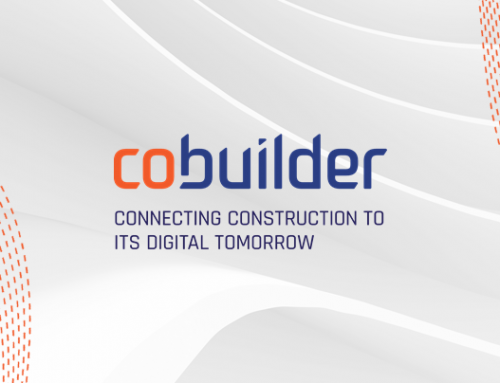 Roland DOMINICI joins Cobuilder as the international organisation’s CEO in France. 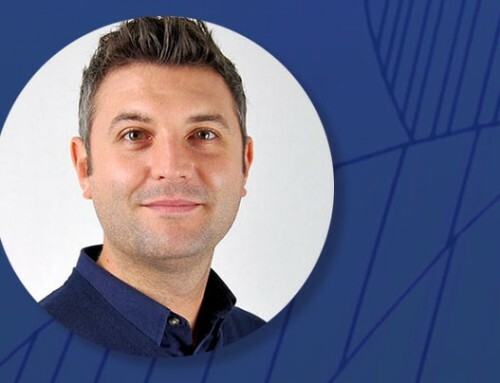 In January 2019, Cobuilder’s team welcomed one of the leaders of the French BIM community as their own. As CEO of the international organisation’s French office, Roland Dominici is trusted with the task of continuing Cobuilder’s push for digitizing the construction industry, which was previously within the capable hands of Frederic Grand. Roland has over 30 years of experience working for international construction product manufacturing companies. 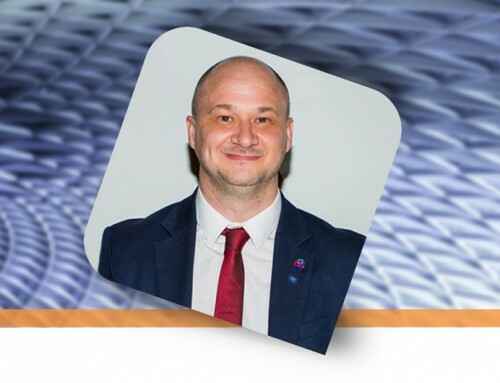 He has led digital transformation initiatives as an IT project manager (12 years), project manager of MDM processes (Master Data Management, + 10 years), and since 2014 he has thrived in the role of BIM Project Manager. He is an active advocate and a devoted contributor to standardization activities in France and internationally. In France he is a member of the AFNOR-PPBIM construction industry digitization commission and more particularly leader of the expert group 4 within the same. He is also the convenor of CEN TC/442 Work Group 4, which is in charge of the development of future European and international BIM standards. 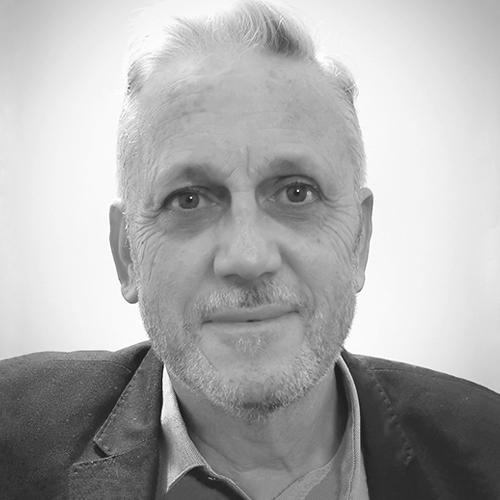 In terms of academic background, Roland is also strongly footed in the BIM field – he has Master’s degree in BIM from the Ecole Nationale des Ponts et Chaussées in Paris. What is the situation in France with regards to BIM? The digital transformation in the construction sector has had a significant success in France over the recent years, notably thanks to the launch of the Digital Transition Building Plan in 2015 set up by the French government. In 2017, 35% of professionals in France consider that they have sufficient knowledge of the BIM model. A survey conducted by the NBTU in the beginning of 2018 on the key issues of BIM, shows that the digital transformation is becoming more and more tangible in the sector. On questions related to the main advantages of BIM in one’s job, 72% of the respondents outline reasons such as to minimize design errors, 44% to improve the quality, and 63% to favor the exchanges between the actors of the project. There is a rather positive perception of BIM described as ‘useful’, ‘interesting’, ‘real novelty’ even though BIM still remains perceived as complex. These findings show that there is a positive shift towards BIM in France but also that people do not fully understand the enormous potential of the process yet. This is further affirmed by the fact that 57% of professionals intend to take BIM training in the near future. Among the SMEs 42% answer ‘yes’ to the question if they currently use digital tools and possibly a BIM approach in their construction projects. The French market still has a great potential for development. New trends are influencing the means to produce with discussions of 3D printing, Industry 4.0, digital twins becoming the new normal. With BIM model adaptation at nearly 60% of the construction projects, the perceived benefit of BIM is evident in both the public and private sectors. However, BIM in France is still very design-centric and the data and documents parts of the information model remain immature. In France, Cobuilder will focus on addressing the issue of product data quality. While many organisations are at an advanced level in the digitalization of their key functions, a robust product-related data strategy seems to be lacking in most. This leads to various implications for the whole value chain, as this data is often not readable by machines, stored in silos and largely duplicated. In situations such as these, data governance standards are becoming more important than ever. The French Standardization Roadmap draws heavily on the need for applying data standards in order to achieve more effective data sharing processes, and increase the quality of the exchanged data. With the help of industry leaders such as Roland, Cobuilder will increase its alignment with the ongoing standardization work at international and European level and become stronger in its position as a trusted advisor to organisations worldwide.